In any business, customer-facing initiatives are critical for driving profit and maintaining presence in the market. But what happens behind the scenes is equally essential-- from tracking inventory to managing customer information, businesses must have processes in place to make sure internal data is secure and easily accessible. Management of business data shouldn't take away from the customer experience. In fact, careful administration of internal assets and processes can actually serve to augment front-facing actions with the use of the right tools. This week we have put together five mobile apps that will help you manage your business' internal processes and track important data. As in all of our apps, these are connected to a backend spreadsheet where all inputted data will end up-- so whether employees are collecting patient information, counting inventory, or inspecting properties, office-based agents are always kept up-to-date with the most current data. Copy and customize these apps today to help streamline your internal business operations. 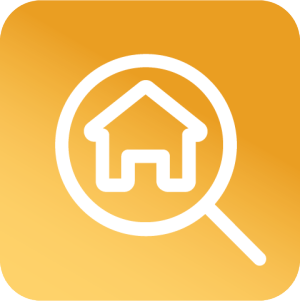 This app is useful for a home inspector who needs to record information about houses being assessed. 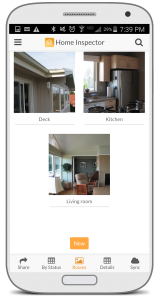 The user can add photos and notes about each, with the ability to add comments about the status of the room or home in question. 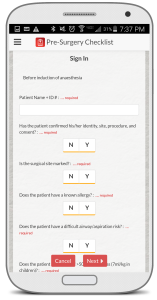 The World Health Organization uses a pre-surgery checklist to address surgical safety and minimize the risks associated with surgical procedures worldwide. 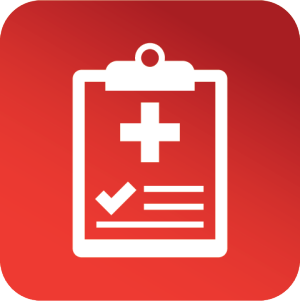 Translating the checklist to a mobile environment means physicians and care teams can easily fill out the checklist from any location, whether connected to the web or not, and ensure all data is kept safe and secure. 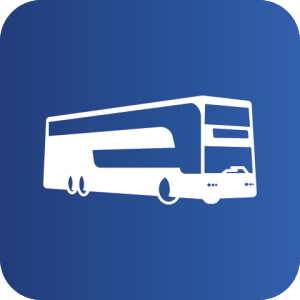 This sample app helps a bus driver do a service agreement for a tourism or entertainment bus, making sure that the customer acknowledges the inspection before the bus service is provided. The app captures signatures, images, and an agreement form. 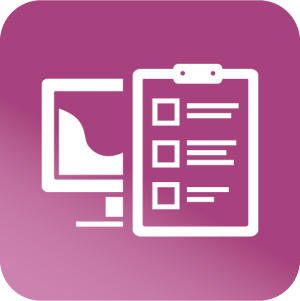 The Equipment Inventory app helps employees keep track of inventory items and quickly browse and search through those items. 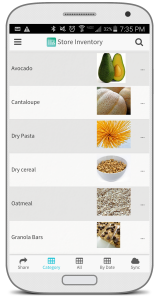 The data in the spreadsheet is in sync with the app and users can submit and edit items as needed with a mobile device. 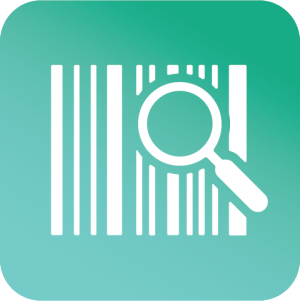 The Store Inventory app is a simple tool for a small business to keep track of inventory items where the list is usually kept in spreadsheets. Employees can manage inventory items straight from a mobile device, ensuring that data is kept up-to-date and always synced with the backend data source.